Glittering snow crystals, bright blue sky and perfect ski runs. 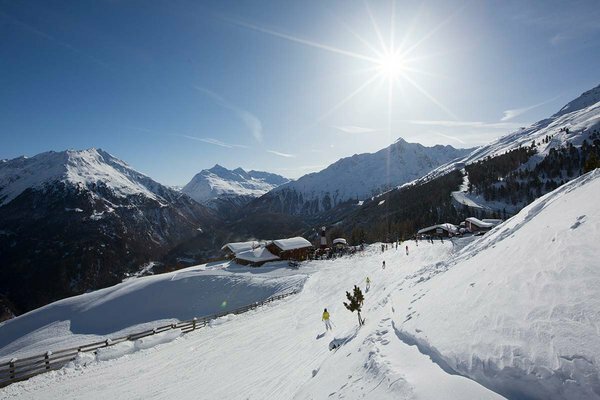 All this and a lot more is waiting for your on a fabulous ski holiday in Sölden, Ötztal Valley. Due to absolute snow guarantee from October through May, the Hot Spot in the Alps offers not only the two most powerful feeder mountain gondolas but also another 31 state-of-the-art lifts that give access to 144 slope kilometers for all ability levels. What's more, a refreshment stop at one of the quaint mountain inns is strongly recommended. There are 31 rustic ski huts or cool lounges within the ski area, where you enjoy hearty Tirolean delicacies or indulge in après-ski atmosphere. 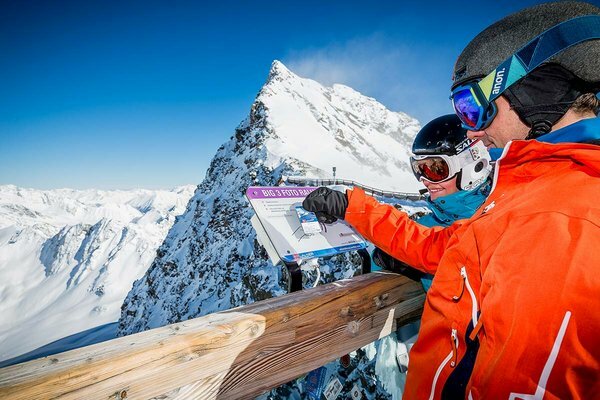 The unrivaled BIG 3: Sölden is Austria's one and only ski resort to have three peaks higher than three thousand meters, which are accessible by top modern gondola lifts. The BIG 3 Rally is a 50 km ski route traversing the entire ski area. The BIG 3 Rally starts at the base station of Giggijoch mountain gondola, continues towards Rettenbach Glacier and the first BIG 3 experience on Schwarze Schneide summit. Further on to Tiefenbach Glacier and the second BIG 3 vista point at Tiefenbachkogl. From there you head towards the third BIG 3 platform at Gaislachkogl peak. Without doubt, the undisputed highlights are the viewing platforms offering awesome panoramas and beautiful vistas. At Gaislachkogl you will also find the legendary ice Q gourmet restaurant, which is known as the exclusive filming location of the James Bond Film "Spectre", and the ultimate 007 Elements cinematic installation that revolves around the world of James Bond. 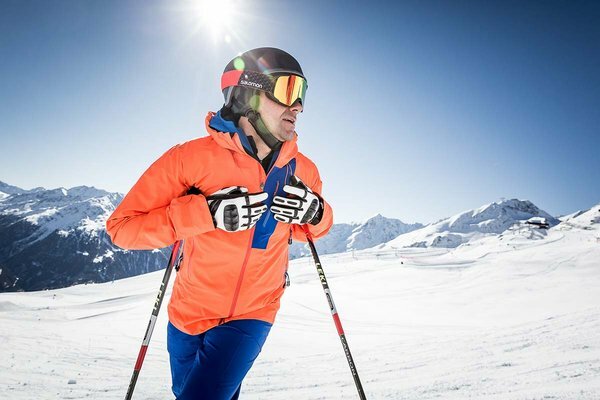 356 slope kilometers, 90 mountain lifts and 6 ski areas - the new Ötztal Super Skipass gives access to all ski slopes in the valley. 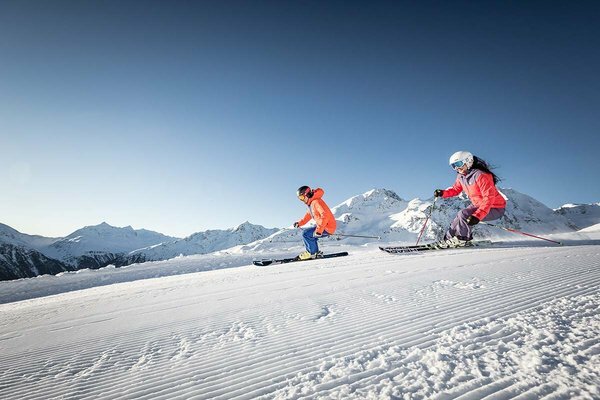 If you purchase a skipass for 3 or more days you will receive the Ötztal Super Skipass automatically: unlimited skiing fun in all ski areas of Ötztal.